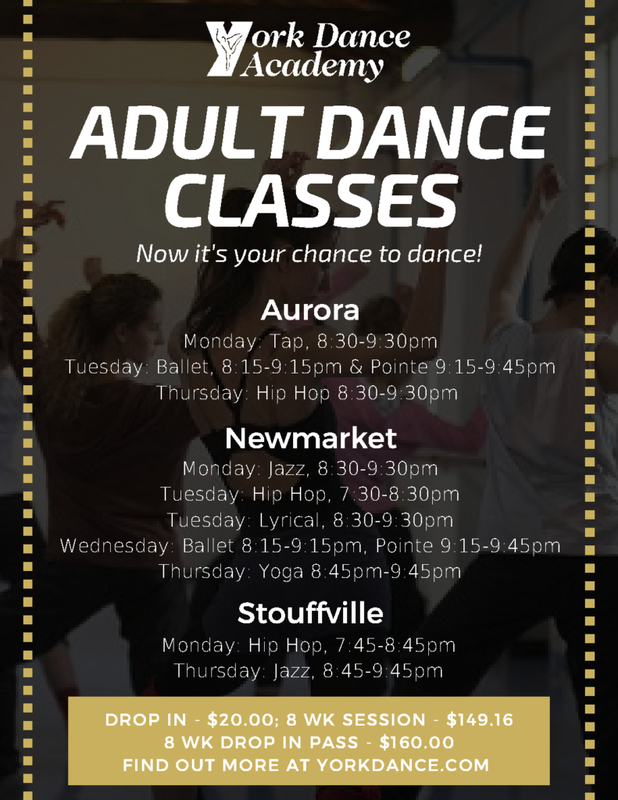 YDA is proud to offer a number of different classes for adults. Please contact us today for registration! From October 13th-19th ONLY you can try one of these fantastic adult classes for only $2! All proceeds are donated to the Breast Cancer Research Foundation.